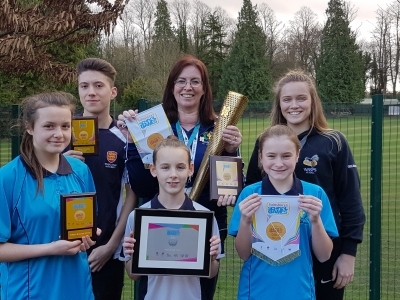 William Brookes School has become one of the first schools in England to win a new national award for making a commitment to develop its students to be the best they can be in competitive school sport. 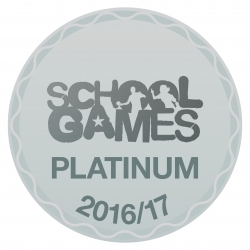 We are one of only 20 secondary maintained comprehensive schools in the country to receive the special School Games Platinum Award. 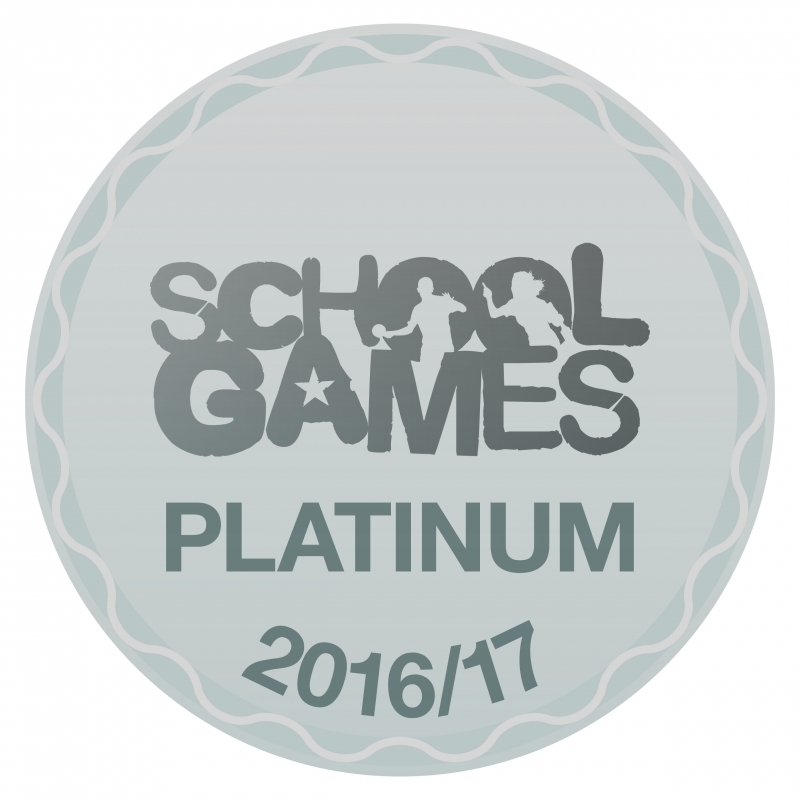 The Award is part of the School Games Mark, a government led awards scheme launched in 2012 and administered by national charity the Youth Sport Trust, which had close to 9,000 applicants this year. Its aim is to reward schools for a commitment to the development of competition across schools and into the community. The photo shows all five gold mark awards and the prestigious Platinum Award.